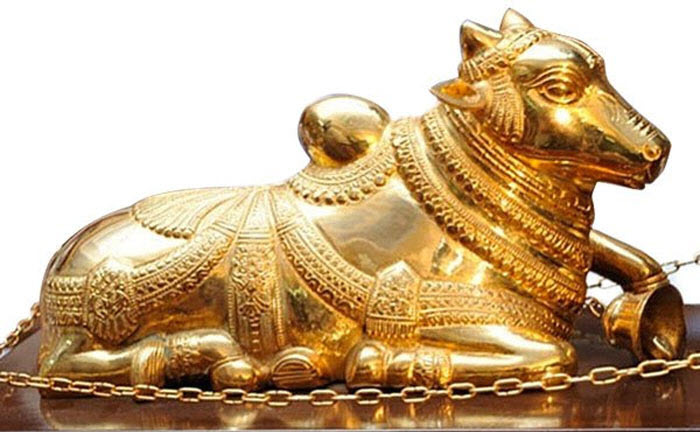 Andhra Pradesh (AP) Nandi Awards: The Andhra Pradesh government has finally announced the long pending Nandi Awards for the years 2012 and 2013. The announcement of the Nandi Awards were made in Vijayawada on March 1st, 2017 by Jayasudha who headed the jury for 2012. Post the bifurcation of united AP, the two Telugu states have decided to present separate film awards. The residual AP will continue with the Nandi awards and the Telangana govt. is expected to announce separate awards soon. Check out the complete details about Andhra Pradesh (AP) Nandi Awards 2012 & 2013 Winners List in PDF, Prize Money and other details from the below article. 89th Oscar (Academy) Awards 2017 Full Show HD & Winners List PDF. Awards are given for the Best Films, Producers, Directors, Artistes and Technicians in the form of Golden Nandi, Silver Nandi, Bronze Nandi, and Copper Nandi in addition to cash prizes ranging from Rs.15,000 to Rs.1,20,000. The total 64 Awards will be given per year and the cash awards of Rs.13.90 lakhs will be paid per year. NANDI FILM AWARDS 2012 & 2013 being 50th year and the GOLDEN JUBILEE NANDI AWARDS presentation function will be conducted shortly. These Awards will be given by the Hon’ble Chief Minister, Sri Nara Chandra Babu Naidu. The screening of the films for the year 2012 had commenced on 23.01.2017 and concluded on 28.02.2017 and for the year 2013 had commended on 20.01.2017 and concluded on 28.02.2017. Hope You like this Andhra Pradesh (AP) State Nandi Film Awards 2012 and 2013 Winners List PDF and Prize Money Info. If you like this, then please share it with your friends. VIVO IPL 2017 Schedule | Match List | Time Table PDF Free Download. Filmfare Awards 2017 Full Show Watch Online | Nominations & Winners List.